What takes a church from merely surviving to thriving? Advancing Leaders 2019 was a day of practical training with pastor and author Karl Vaters as he discussed what it looks like to lead a dynamic, healthy church in your context. All of the session notes, with clickable links can be found here. For a PDF of the session notes, click the button to the right of the session video. Session #2: Big or Small? What’s the Difference? 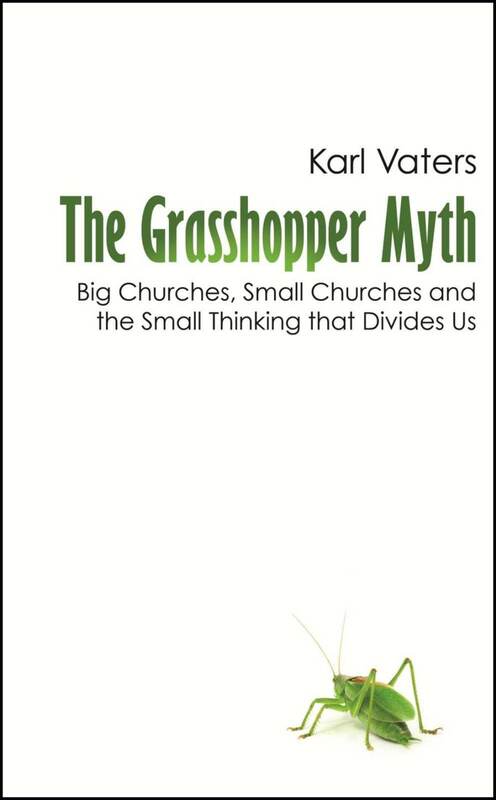 Karl Vaters is the author of two books about small churches. On his blog Pivot, he writes about Innovative Leadership from a Small Church Perspective for ChristianityToday.com several times a week. He’s also the founder of NewSmallChurch.com, a ministry that encourages, connects and equips innovative small church pastors. Every year in January, SoCAL hosts a catalytic event for leaders and their teams. These events are meant to equip leaders for the work of ministry as well as spark conversation and ideas.